Despite its name, I wouldn’t spend too much time looking for the hairlike feathers on the back of the Hairy-backed Bulbul Tricholestes criniger. Better to look for the pale yellow face around the eye. 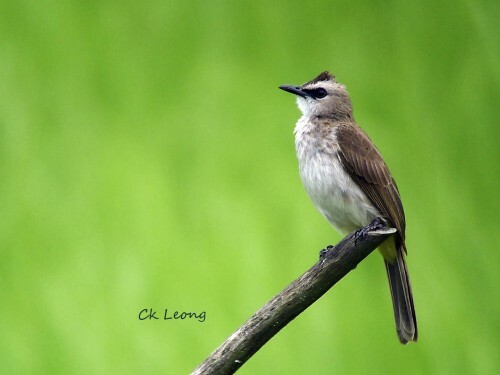 This common bird of the lowland forest is also one of the smallest bulbuls here. Maratua Island, off the coast of East Kalimantan is better known for its diving and stingless jellyfish. For the more intrepid birder however, this is a very worthwhile destination. 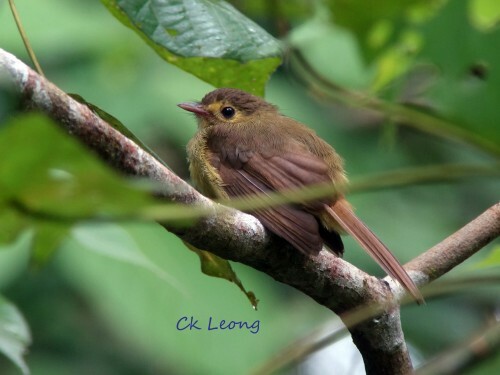 While the island has a short resident bird list, it has 2 new Bornean endemics, recently split from their mainland counterparts (Sheldon & Chua, 2013). 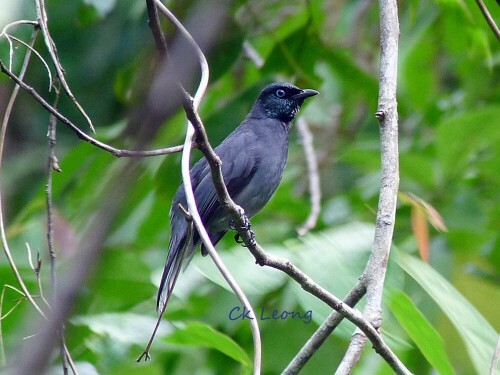 The Maratua Bulbul above, split from the Black-headed Bulbul, is found throughout the island. The other bird is the Maratua Shama, already facing uncertainties due to trapping. 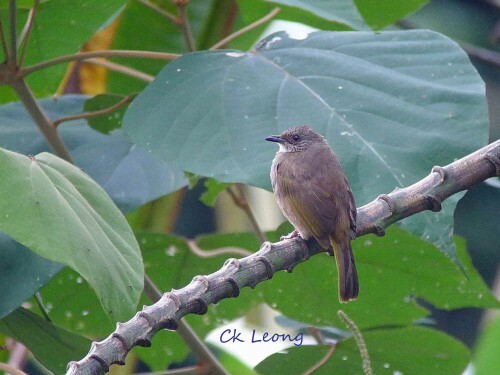 The Olive-winged Bulbul Pycnonotus plumosus is a common bulbul found in the lowlands and offshore islands but could be very easily misidentified. The olive fringes on the wings may not be visible in low light while the Red-eyed and Cream-vented bulbuls also display red iris. I find the quicker way is to look for the streaking on the ear coverts. 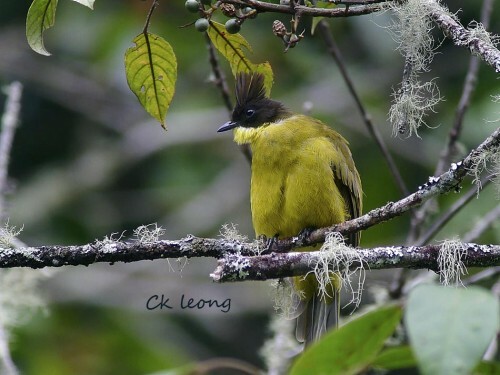 For visiting birders, there are birds here you have to get to know quickly and the Yellow-vented Bulbul Pycnonotus goiavier is one of them. This is one of the most common garden and forest edge birds around and getting familiar with it will save you and/or your local bird guide a lot of anguish. Happy New Year and let’s get on with it!